WASHINGTON, DC, Nov. 28, 2018 – In a victory for one of Earth’s most endangered marine mammals, a federal court sided with conservationists today and, for the third time, upheld a four-month-old ban on the United States importing Mexican shrimp and other seafood caught with gillnets that drown vaquita porpoises. Rejecting a Trump administration legal challenge, the US Court of Appeals for the Federal Circuit confirmed a preliminary order implementing a federal law that requires a ban on seafood imported from Mexico’s Upper Gulf of California and caught with gillnets that threaten the vaquita porpoise. 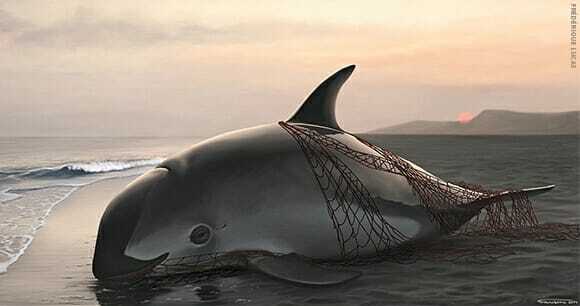 Gillnets kill about 50 percent of the rapidly dwindling vaquita population every year.